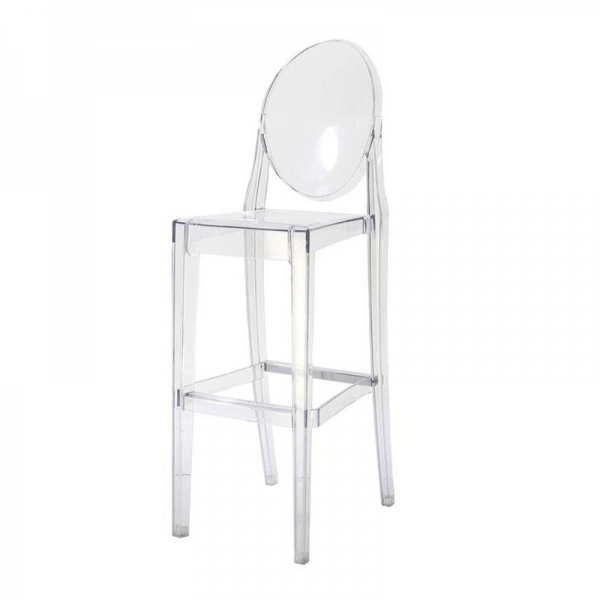 Based on the iconic Victoria Ghost chair by Philippe Starck, our Ghost style bar stool reimagines the classic chair, working beautifully with elongated legs to create a stylish bar stool. When it's designer style you're looking for and you want your furniture to make a real statement, our designer style pieces like this Ghost Style Bar Stool make an excellent choice. 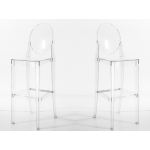 Why not take a look at our Louis Ghost Style Chair and for something a little different, take a look at our Victoria Ghost style chair. 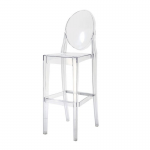 Bring a touch of designer cool to your event with this white Vienna bar stool. 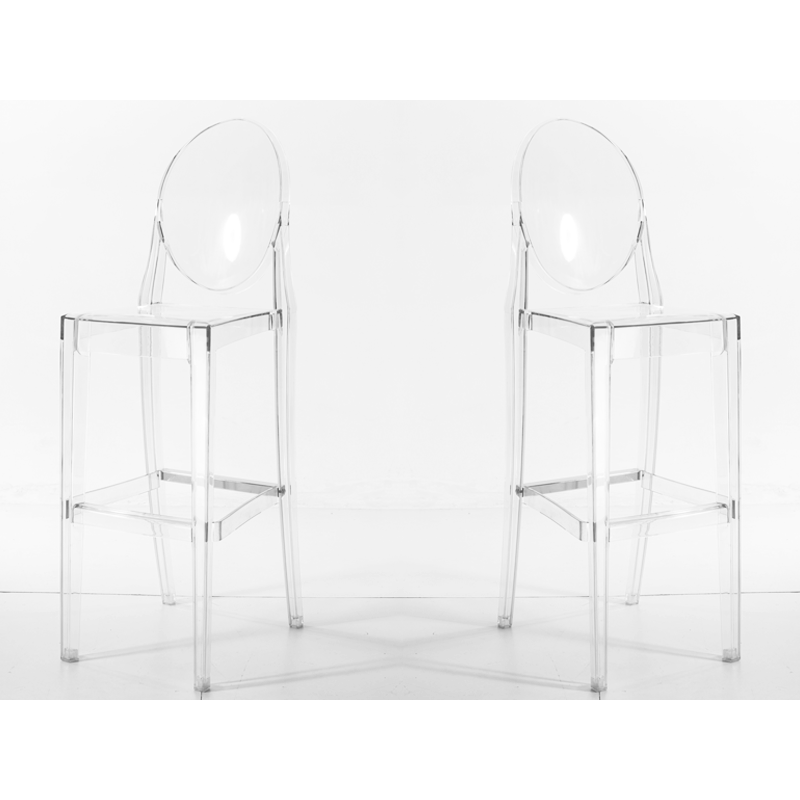 The modern style of t..